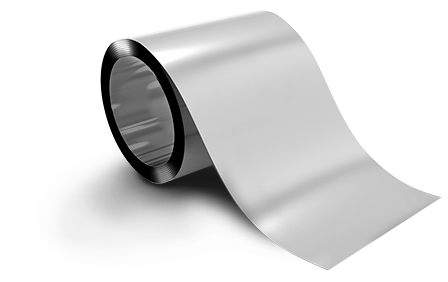 For over 50 years, Arnold has manufactured electromagnets made of thin-gauge copper or aluminum foils, and wire wound as well. The electromagnet, or solenoid, provides flexibility in generating magnetic fields so they are desirable for klystron, TWT, ion implantation, chemical etching, chemical dispersion, MRI and other wave guide applications. Arnold manufactures a wide variety of custom electromagnets which generate uniform or proportioned magnetic field shapes and with a wide range of magnetic field intensities. These electromagnets are either made up of tape wound foil wafers or built up from coils of wire. 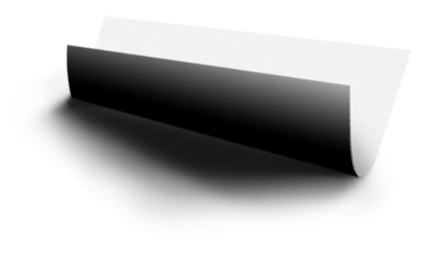 In tape wound electromagnets, each wafer is electrically controlled to the precise field strength desired. The magnetic field distribution may be uniform or it may have peaks, plateaus and valleys along the axial length of the electromagnet as dictated by your requirement. When a specific field shape is desired, the shaped field electromagnet can be designed to that configuration with great precision. Wafers may be of various widths within the electromagnet and they can be made interchangeable. Nominal I.D. and O.D. may be selected to meet application size requirements. Special designs are available which utilize chilled oil or liquid nitrogen to allow higher than normal current, generating up to 200% greater field intensity than an uncooled design. 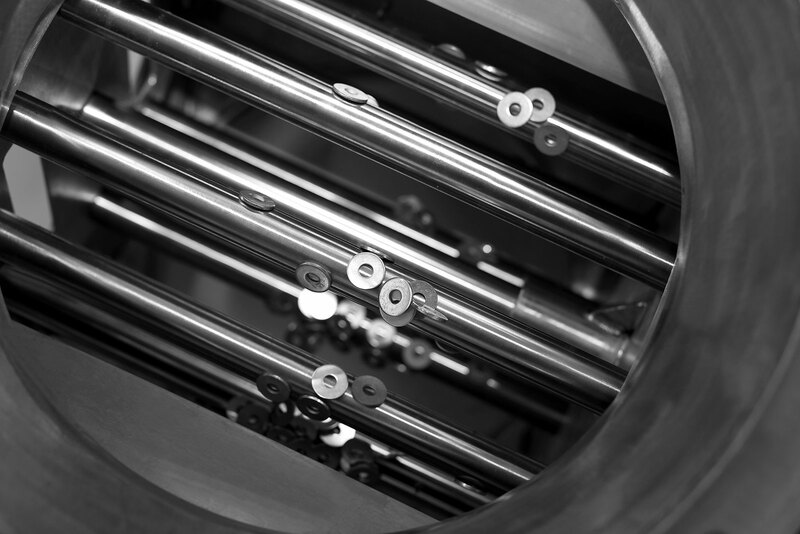 With several decades of experience manufacturing these products we can provide new and replacement electromagnets at competitive pricing, with rapid turnaround and manufactured to the highest quality standards. 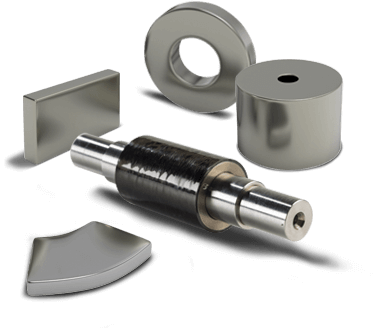 We can also provide both Alnico and Recoma SmCo TWT magnets in a variety of sizes, either cracked or whole, and in custom packaging to fit your needs.